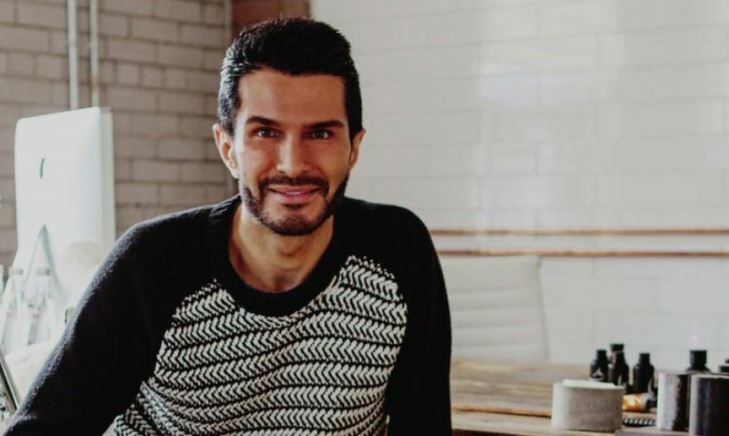 Brandon Truaxe, the extraordinary man behind The Ordinary skincare range and nine other Deciem beauty brands, has died just months after being ousted from the company he founded. 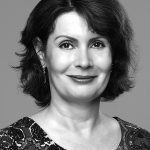 The Estee Lauder company, which bought a 28 percent share in Deciem in 2017, followed with a statement saying that the company was “incredibly saddened by the news of his passing. Although neither company revealed the cause of death it has been widely reported that 40-year-old Brandon fell from the balcony of his penthouse. 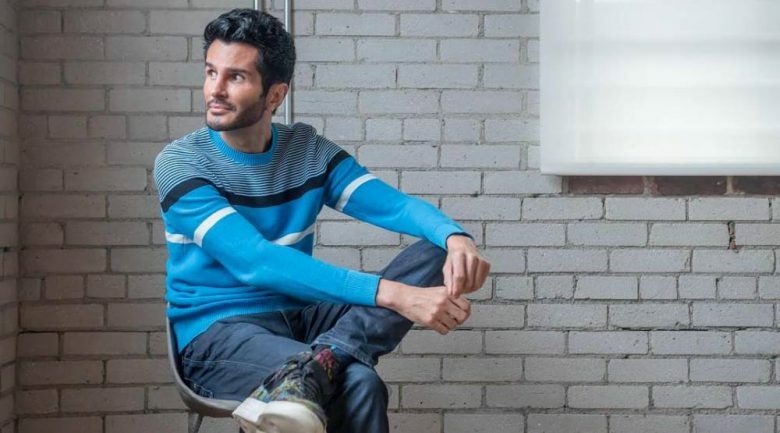 His death follows a tumultuous year at Deciem which began with Brandon firing his co-chief executive Nicola Kilner in February and then rehiring her three months later. The company’s internal dramas escalated in October when Brandon posted a video on Instagram demanding that the company “shut down all operations until further notice…” as “almost everyone has been involved in a major criminal activity”. Immediately after the post, the company’s website was replaced with a red screen and its 29 stores around the world, including three in Australia, began closing down. Estee Lauder then began legal action to have Truaxe removed from his role as CEO and replaced with co-CEO Nicola Kilner. On October 12, judge Michael Penny ruled that Truaxe should be removed from his role immediately. “Urgent relief is necessary in order to save this business,” he said. Since then numerous media outlets have reported that Brandon has been hospitalised for mental health issues, but Brandon denied the claims. However just days before his death he posted four videos to his Instagram account revealing his address to his 19,000 followers. 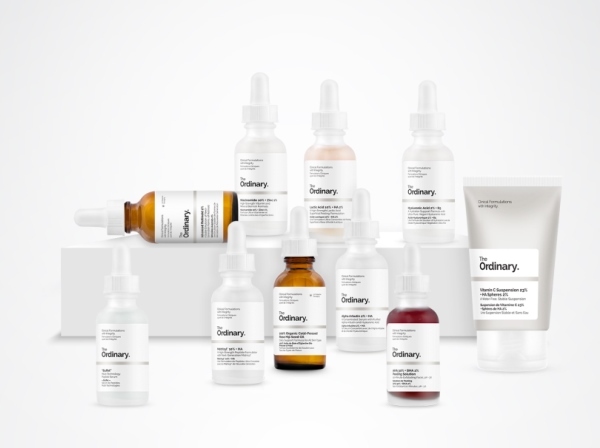 Founded in 2013 by Brandon, Deciem produces 10 skin and hair care brands – NIOD, Hylamide, Chemistry Brand, The Ordinary, Stemm, Fountain, HIF, Ab Crew, Abnormally and The Ordinary. 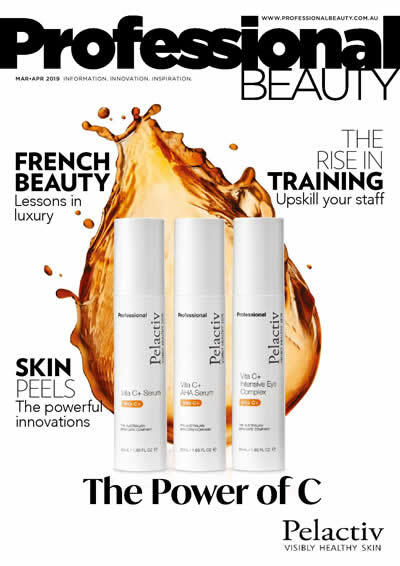 Renowned for offering highly effective products with ingredients such as Retinol and Vitamin C at very affordable prices, The Ordinary has developed a cult following of millennials and celebrities including Kim Kardashian and Nigella Lawson seeking “functional beauty grounded in science”. 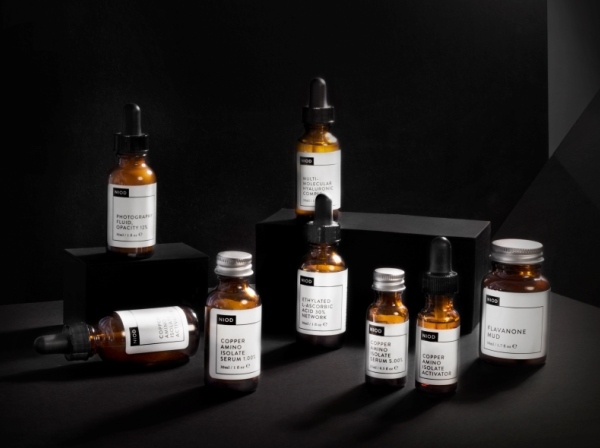 Deciem launched into Australia in late 2015 in Priceline stores and then expanded into Myer stores, ry.com.au and adorebeauty.com.au before opening its Deciem The Abnormal Beauty Company stores in Sydney, Melbourne and Canberra.